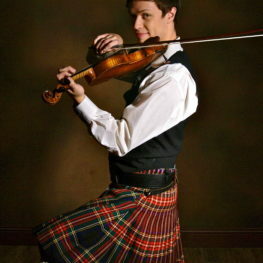 Schoodic Arts presents U.S National Scottish Fiddle Champion and acclaimed Irish fiddler Sean Heely. In one evening, Heely will use his fiddle, bouzouki, and voice to transport you to Scotland and Ireland in an evening of magical music that is sure to get your toes tapping! Sean is based in Washington D.C and maintains a private studio as well as being on faculty at American University where he teaches Fiddle and Improvisation.